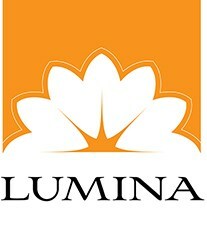 I run a ministry called 'Lumina' based in Woking, Surrey. We reach out to new age shows, street work, outreach centres, testimony nights, schools and anywhere we can get the opportunity to share Jesus. We also train and equip the church in evangelism and have worked in several countries with most of our focus now on the UK and a partnership with Liberia. George is currently studying on the Acts29 Oakhill Academy and looks to raise support for this and his other ministry needs.